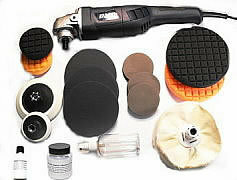 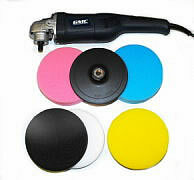 Glass Technics specialise in supplying the latest quality kits available for Polishing Glass and Plastics. 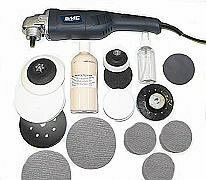 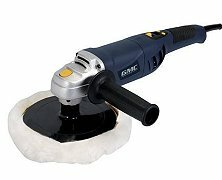 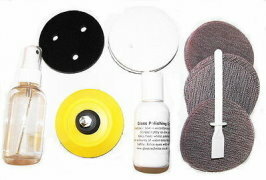 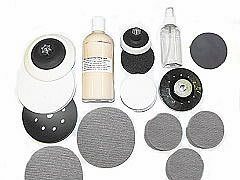 Glass Technics offer prospective and existing clients very high quality : distortion free glass scratch removal and polishing kits : plastic scratch removal and plastic polishing kits : polishing pads : polishes and compounds for the Glass & Plastics Polishing Industries. 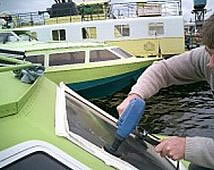 We at Glass Technics specialise in glass and plastic scratch removal and polishing equipment for the Automotive, Aircraft, Marine, Public Transport, Manufacturing, Leisure and Property Industries. 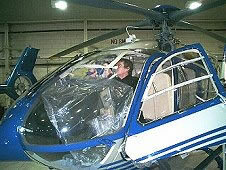 Glass Technics are a small friendly family owned company with 16 years experience in the industry. 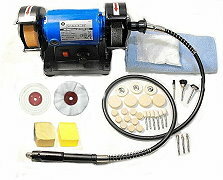 It will be our pleasure to assist you with all your glass and plastic polishing equipment requirements.